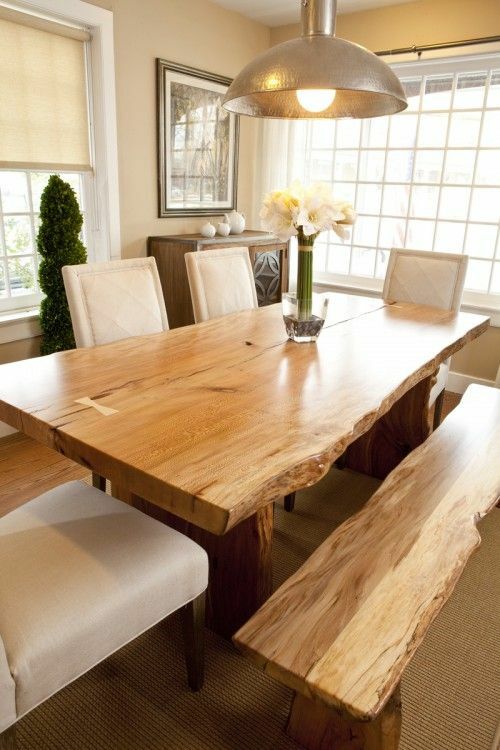 This week we are look at furniture featuring a 'live edge'. 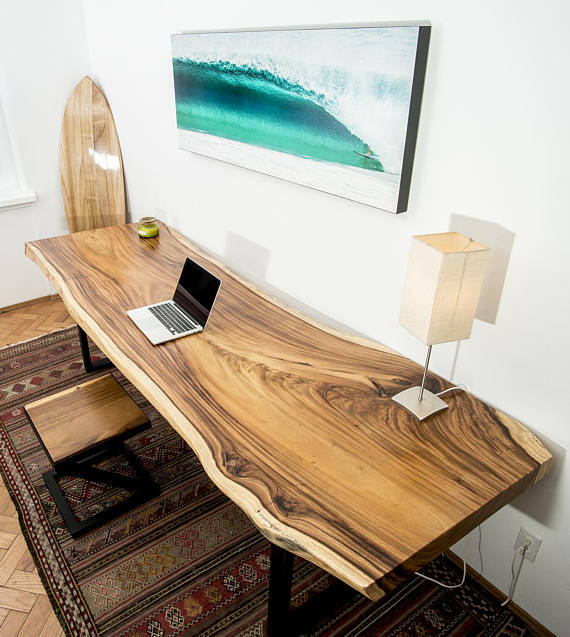 This style of furniture incorporates the natural edge of the wood into the design. 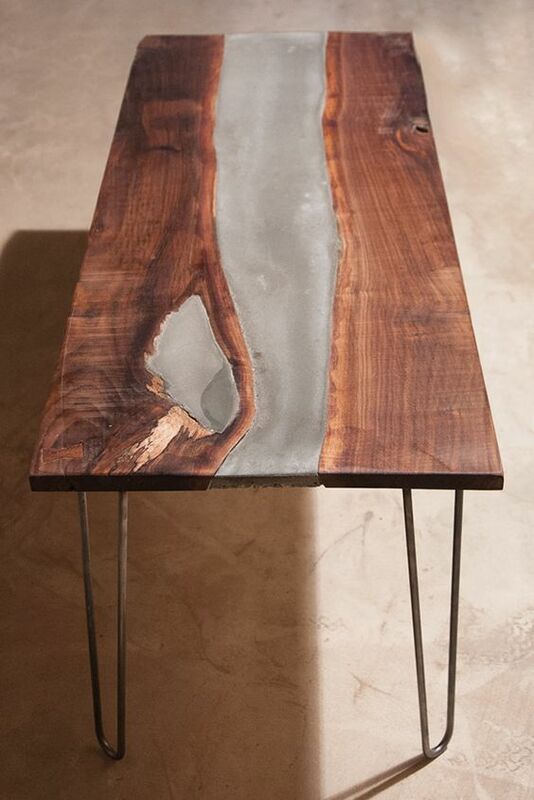 The perfect balance between rustic and modern, what more could you ask for.